A member of the Best Loved Hotels of the World, this accommodation holds many national and international awards including the AA Country House of the Year 2007. A warm Irish welcome awaits you in Blarney Woollen Mills Hotel. 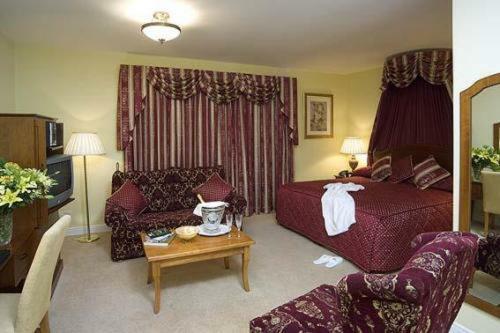 Located just minutes away from the famous Blarney Castle, our hotel offers luxury accommodation. 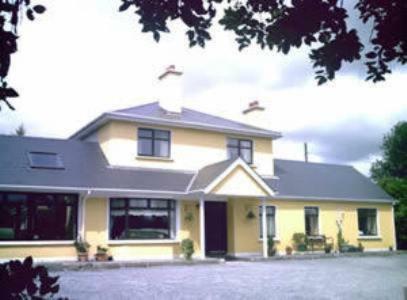 In an idyllic location, Davmar B&B offers comfortable accommodation, just a 5-minute walk from Blarney village. The infamous Blarney Stone and Blarney Castle are a short walk away.